The best marketing messages are simple. They are easy to understand and easy to remember, and the ideas embodied in them affect the reader or listener on a basic emotional level. The same can be said for any message. The strength of a simple message is in its clarity. The reader or listener grasps the message on its face, without explanation or documentation, and without delay. It says what it means and it means what it says. Ultimately, this is a function of the writer’s or speaker’s understanding of the essence of the message and their ability to communicate it. In other words, it takes some skill and effort. But there’s a lot you can do to make your message simpler, clearer, and more effective, even if you’re not (yet) a great writer. Include a few key points in your message, not everything you could say on the subject. 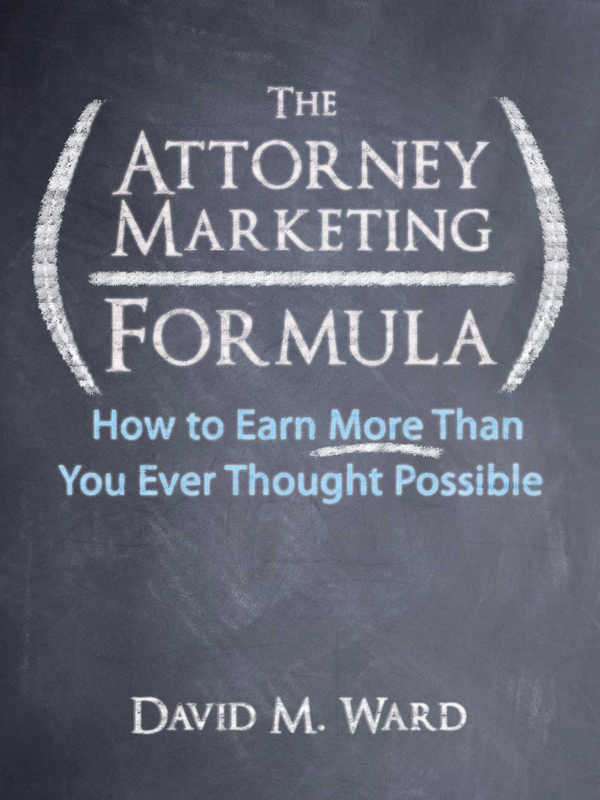 This is true no matter who your audience is, but even more so for a lawyer seeking to influence lay people. Spare the details. Don’t write pages when paragraphs will do. See if you can convey the same idea in a sentence or two. Most people want no more than the bottom line and a fact or two that supports it. You should have additional information available, however, for those who want it. On your website, for example, put your message on the home page; provide links to the details for those who want to drill down to get them. You want your message to go from the page or the lectern to the recipient’s brain at the speed of thought. You don’t want anything slowing it down. So use shorter paragraphs and sentences, and simpler words. “Don’t use a five-dollar word when a fifty-cent word will do,” Mark Twain told us. No matter how effective your message is, it will be more effective if it is repeated often. Repetition helps people understand, accept, and remember your message. It is key to earning their trust and their business. Think of your message as a campaign speech, if that helps. You address the same handful of ideas and repeat them over and over again, to new crowds and to your die-hard supporters alike. Repetition makes your message stronger and affects people at a deeper level. The first time they hear it, they may be critical and doubtful. After they’ve heard it several times, they are better able understand and accept the message. Eventually, after they’ve heard your message repeatedly, they can remember it and articulate it to others. You want your clients and prospects, friends and followers, to know what you stand for and what you promise, and you want them to easily share that message with others. Did you attend your child’s third or fourth grade class for career day? Do you remember explaining what a lawyer does and making it as interesting as possible? Tough to do when you’re competing with Joey’s dad who is a professional magician, but you did it. You explained what you did, who you helped, and why it is important. You helped some future lawyers see that being a lawyer is cool. If you had to do it again (or for the first time), what would you say? Think it through and write it down, or record it. This is a valuable exercise, even if you don’t have any kids. 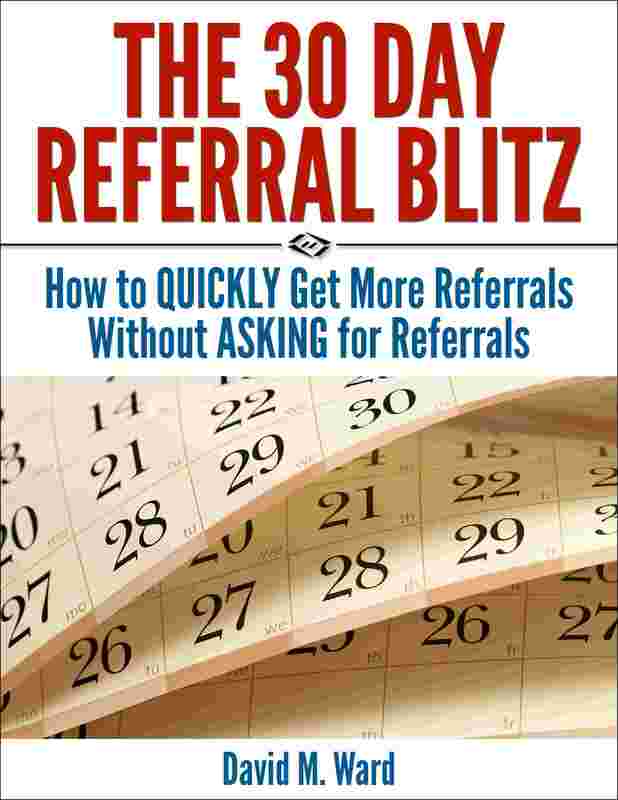 It can help you explain what you do to prospective clients and referral sources. It can also help you create content for your website, articles, and presentations. You don’t necessarily have to write at a fourth grade level, but keep it simple enough that your ideal clients can follow. What kinds of clients do you represent? What kinds of problems do you handle? Give some examples of real clients you have helped. What’s the first thing you do when a new client comes to you? What do you do after that? Do you charge by the hour? Flat fees? Why? How is this better for your clients? Why did you become a lawyer? What do you want to accomplish in your career? Do you have any role models? What’s the best way to find a good lawyer in your field? What questions should someone ask? What’s the hardest part of your job? What’s the worst case or client you have had? What are you most proud of about your work? What do you like best about what you do? How is your practice different from others in your field? 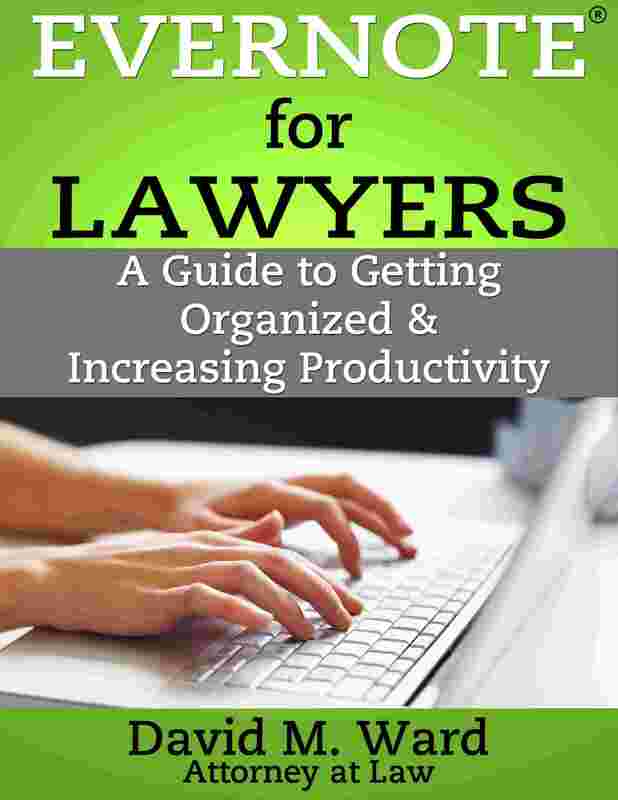 What do you do that other lawyers don’t do, or what do you do better? 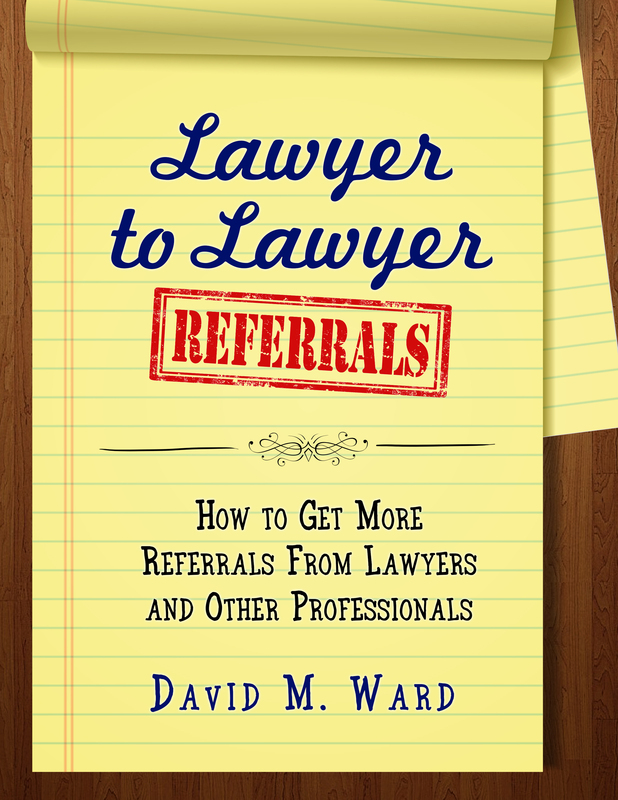 Who would make a good referral for you? If someone knows someone like that, what should they do to refer them? 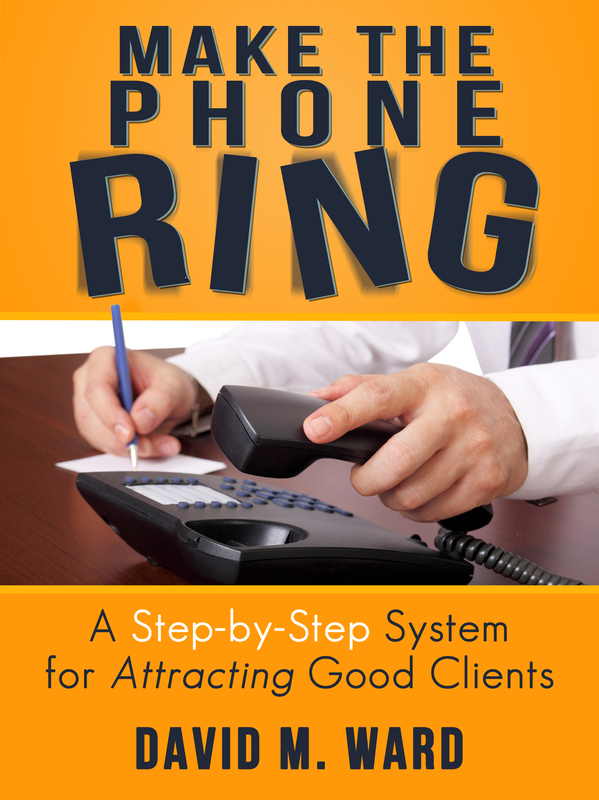 What questions do prospective clients and new clients typically ask you? How do you answer them? Take one of these and write a few paragraphs. It won’t take you more than a few minutes and you can start using it immediately. And, if you run into a fourth grade class and are asked to speak, you’ll be ready. Yesterday I talked about the best ways to open a presentation. Today, I want to talk about the best way to close a presentation. Many presentations close with a summary of the key points made during the talk. You tell the audience what you want them to remember, perhaps numbering them in some fashion, and that’s fine. Another way to close is to tell another story that illustrates those key points. Stories can dramatize your message and create an emotional response in the listener. People tend to remember the stories you tell long after they have forgotten the facts. You might combine these two techniques–summarize a few key points, then tell a story that reinforces them. Another good way to close is to say something that echoes something you said at the beginning. Finish the story you began early on, or provide another startling statistic. One of the best ways to end a presentation, and something I do in almost every presentation I give, is to tell the audience what to do. Tell them to fill out the paperwork. Tell them to visit a web page. Tell them to like your page. Tell them to buy. What do you want them to do after they leave the presentation? What do you want them to do while they’re still in the room? They’re listening to you because they want to learn something. What do you want them to do with that information? You’re delivering this talk to gain a new client, subscriber, supporter, or follower. What should they do to take the next step? The same idea applies to written pieces, mostly. Close with a call to action. Tell them what to do. Tell them why. When you tell people what to do, more people will do it. If you’re reading this in an email, please forward it to three attorneys you know. If you’re reading this on the blog, please like, tweet, or share. Your friends will thank you for thinking of them and how they might benefit from this information. I will appreciate you, too. So thanks for sharing. You’re a good egg. And thanks for listening. You’ve been a great audience. In any presentation or piece of writing, the first words spoken or written need to get your audience’s attention. Those first words are your headline. They tell people, “look at this–this is important”. If your audience knows you and trusts you to deliver something they will value, you can jump right in and say what you want to say. That’s what I did at the start of this post. But in other situations, you need to do more. You can’t go wrong by promising a benefit in your headline. Tell people what they will learn or gain by reading or listening. The title of this post does that by promising to show you 3 sure-fire ways to start a presentation. Start your talk or article with a story. People like stories because they are about people and things that happen to them. They keep reading or listening to find out, “what happened next”. Start with a story about a former client, for example. What happened to him? What did you do to help him? How did it all turn out? Say something unusual or shocking, something people don’t know or don’t expect you to say. You might share a surprising fact, for example, or a statistic related to the subject of your talk. If I was speaking about identify theft, for example, I might say, “Most people think identity theft means that someone has stolen your financial information. The truth is, there are five different types of identity theft”. This gets the audience thinking about what these are, and whether they might be a victim of one of them. Questions work because they bring the reader or listener into the conversation. If you start your talk by asking, “When was the last time you updated your Will?” your audience starts thinking about the answer to that question. Questions asked at the beginning of a presentation also make the audience continue to listen or read, to find out the answers. With that in mind, would you like to know the best way to end a presentation? I’ll tell you tomorrow. No matter what you think about politics, there’s no question that it can be a great way to advance your professional career. You get to meet a lot of influential people. You get your name and face in front of potential supporters and future clients. You get to sharpen your speaking and networking skills. And for the rest of your life, your bio will note that you are a former candidate for office, meaning you aren’t the average schmo. So consider running for office. Just make sure you don’t win. If you win, and you’re honest, you’ll have to take a big pay cut. If you want to continue to win, you may have to sell your soul. Okay, it might be alright to win an unimportant local office, but only if you can serve part time. Just don’t get carried away and think about running for higher office, unless of course you are already wealthy and/or idealistic to the extreme. Another way you can ride this pony is to work behind the scenes to support a candidate. Your name may not become well known to the public, but you get to go to rubber chicken dinners with people who can send you business, teach you about marketing and building your brand, and introduce you to other influential people. So yes, I’m running for President; if you want to work for my campaign, let me know. I can’t pay you anything, and remember, we’re not going to win this, so if you’re really talented or hard working, please don’t apply for the job. That’s all for now. I’ve got to finish working on my concession speech. When I was in high school, lifting weights in the gym, I remember a song that played over and over on the radio. You might remember, “I never promised you a rose garden” by country singer Lynn Anderson. If not, you can watch Ms. Anderson (and her big hair) on this video. The song begins, “I beg your pardon, I never promised you a rose garden. . .” and that lyric is repeated throughout. I heard that song so many times that eventually, I started playing around with the lyrics in my head. I changed the whole meaning of the title and primary lyric by emphasizing different words. “I [emphasized] never promised you a rose garden.” Maybe it was someone else. “I NEVER promised you a rose garden”. Nope, not once. “I never PROMISED you a rose garden”. I might have mentioned it, but I never promised it. “I never promised you a ROSE garden.” A garden, maybe, but not roses. “I never promised you a rose GARDEN”. I said I’d plant a few roses, not a whole garden. Crazy, but fun, especially for a word lover, and it passed the time while I was doing bench presses and squats. Now, I’m not saying I think you don’t know the proper word to emphasize when you are speaking. I would NEVER think that. Okay, I might THINK that, but I would never say it. Where was I? Oh yeah, the point is that while we probably don’t change the meaning of what we intend in such an obvious manner, we often do it in other, more subtle ways. 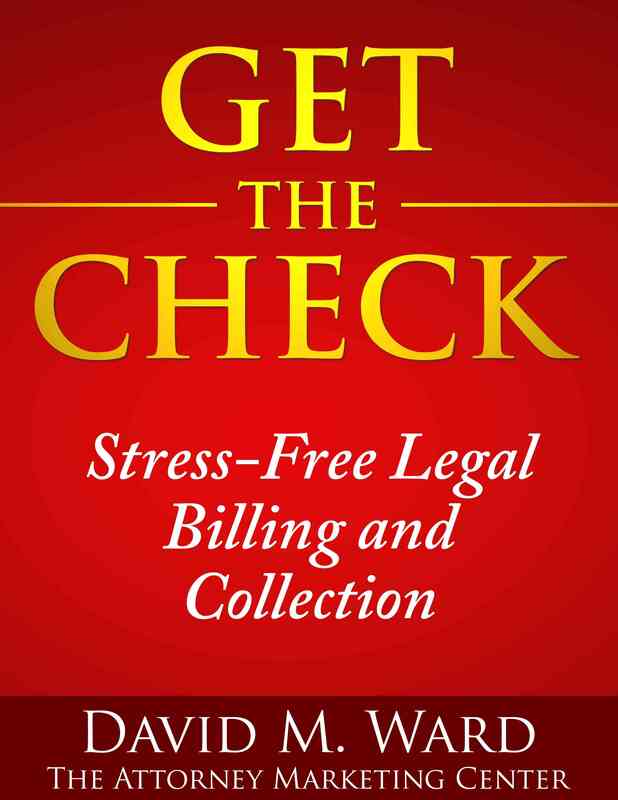 Suppose you’ve got a prospective client in your office and it’s time to talk about fees. You’re telling them the dollar amount they will have to pay. If you speed up your words even a little, or lower the volume of your voice, you might communicate that you are a little embarrassed about how much you charge, or afraid that they might say no. The same is true if you break eye contact. Our body language and tonality often say things our words do not. Our choice of words also matter. Telling the client that you hope to win isn’t the same as saying you expect to win. Saying you’ll do your best isn’t as good as saying you’ll do whatever it takes.